As former Italy and AC Milan defender Alessandro Costacurta celebrates his 50th birthday today, it is remarkable to recall that he retired from football only nine years ago, still playing at the highest level. Costacurta, born on this day in 1966 in the town of Orago, near Varese, retired in May 2007, 25 days after his 41st birthday, having played more than 660 matches for AC Milan over the course of 21 seasons. He is the oldest outfield player to appear in a Serie A match. Milan lost his final game 3-2 at home to Udinese but Costacurta marked the occasion with a goal, from the penalty spot. It was only his third goal in 458 Serie A appearances for the rossoneri, but made him Serie A's oldest goalscorer. He could look back on a career laden with honours, including seven Serie A titles and five European Cups, two in its traditional knock-out format and three more after the inception of the Champions League. He also won 59 caps for Italy and was a member of the team that finished runners-up in the 1994 World Cup in the United States, although he had to sit out the final because of suspension. Costacurta made his Milan debut in the Coppa Italia in 1986 before being sent away to gain experience with Monza in Serie C. His first Serie A appearance came for Milan in October 1987 in a 1-0 win at Hellas-Verona. A defender blessed with positional awareness and tactical intelligence, he was technically gifted and a fierce competitor. 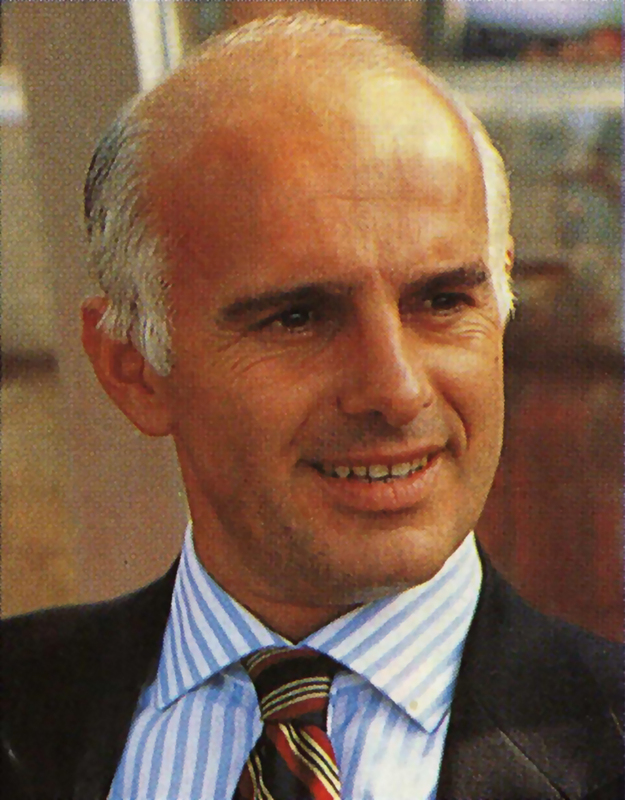 He and Franco Baresi were at the heart of a formidable defence assembled by his first manager, Arrigo Sacchi, complemented by the brilliant full backs, Mauro Tassotti and Paolo Maldini. They formed the best back line in football in the late 1980s and early 90s, enabling Sacchi and his successor, Fabio Capello, to dominate both at home and in Europe, winning five domestic titles and three European Cups between them. Capello left for Real Madrid after the 1995-96 season but Milan were champions of Italy again three years later under Alberto Zaccheroni. Milan's fortunes dipped somewhat after that and financial problems began to bite, to the extent that club president Adriano Galliani made it known that the size of the first-team squad would have to be trimmed at the end of the 2001-02 season. Costacurta was out of contract and with his old boss, Arrigo Sacchi, keen to sign him for Parma, it seemed he would be leaving at the age of 36. However, with the Milan squad lacking experienced defenders, Galliani relented at the 11th hour and offered Costacurta a new contract. Under Carlo Ancelotti, he picked up his fourth European Cup winner's medal as Milan beat Juventus on penalties in an all-Italian Champions League final at Old Trafford, Manchester in May 2003. After retiring as a player, with a fifth Champions League medal to his name, Costacurta at first remained at San Siro as a coach. 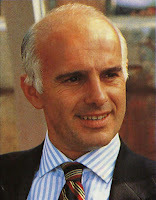 He then had a brief but unsuccessful spell as a manager himself with Mantova in Serie B. Married to a former Miss Italia, Martina Colombari, with whom he has a son, Achille, he now works as a pundit on Italian television. Throughout his career, Costacurta was more often known as Billy than Alessandro. He is believed to have acquired the nickname as an AC Milan youth player, when he also enjoyed playing basketball. Milan's basketball team, Olimpia Milano, was at the time sponsored by a soft drinks company that sold products under the trade name Billy. Varese, which sits above the lake of the same name, is an elegant Lombardy city characterised by a number of fine villas and castles, often enclosed within beautiful gardens. It is also home of the Sacro Monte di Varese, literally the Sacred Mount of Varese, which offers both spectacular views of the lake and surrounding countryside and the chance to follow the so-called Rosary Path, a 2.5 kilometre trail to the summit that takes in 14 beautiful chapels built in the 17th century, each dedicated to an event in the lives of Jesus and Mary. 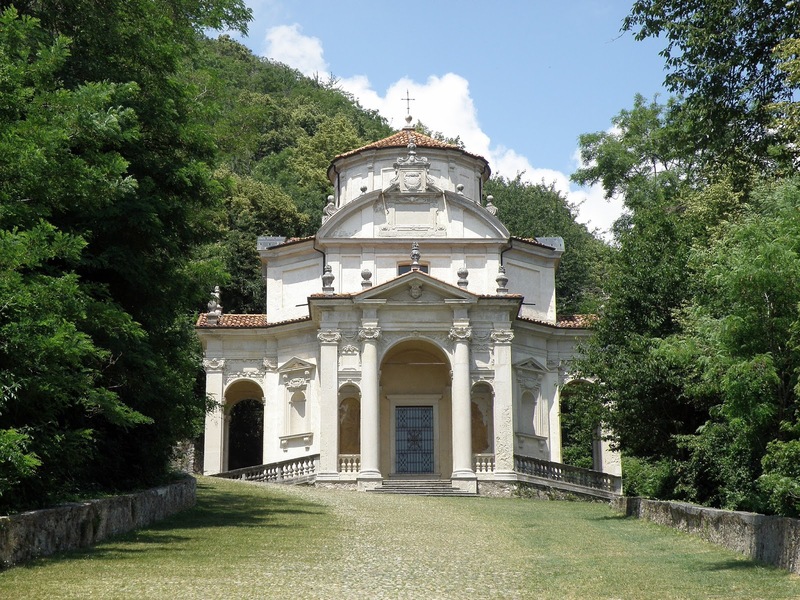 At the top is the picturesque village of Santa Maria del Monte, from which it is possible on a clear day even to pick out Lake Maggiore to the north and the city of Milan to the south. Home for AC Milan is the Stadio Giuseppe Meazza, better known after its location in the San Siro district of Milan. Opened in 1926, it had an initial capacity of around 35,000 but was extended over time to hold 100,000 spectators by the mid-1950s, with the addition of a second tier. This was cut back to 80,000 for safety reasons in the 1980s but increased again for the 1990 World Cup, when a third tier and a roof was added, supported by the 11 cylindrical towers that made the stadium instantly recognisable today. Since 1947, the stadium has been the shared home of both AC Milan and Internazionale. It hosted six games at the 1990 World Cup and has staged three European Cup finals, in 1965, 1970 and 2001. It has been chosen as the venue for the 2016 Champions League Final.